Summer is starting to peek its head around the corner and will be here before we know it. Check out what’s coming up at the hotel and in Tahoe South! We have a special rate that will run the entire month June! Only $119/night, valid for Sunday – Thursday stays (excluding June 7 & 11). As always, our rates include our spacious 2-room suites and complimentary hot breakfast buffet with daily specials. Use promotion code JUNE15 when booking online to secure this rate. There is limited availability, so don’t wait to lock in your vacation and jump in to summer! Looking ahead this summer, we are getting close to selling out July 3 & 4 and July 17 & 18 so if you have not booked yet, you better soon! 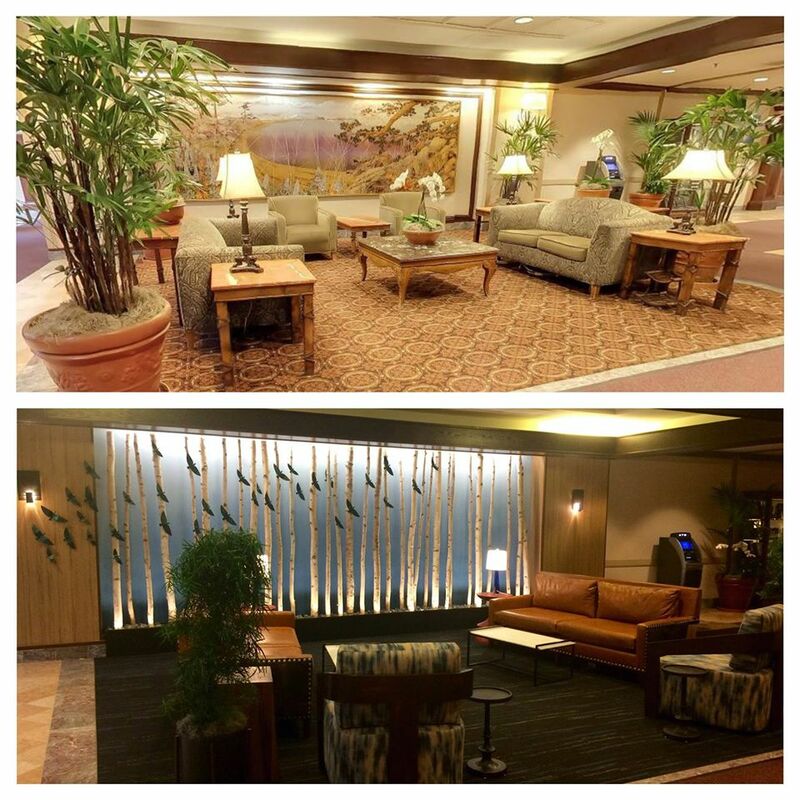 Check out our new lobby area opposite the front desk on your next visit! 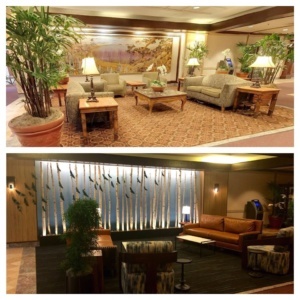 We love the transformation! Enjoy 2 for 1 lunch specials at Echo Lounge, Sunday through Thursday from 11:00 a.m. until 3:00 p.m., starting this Monday May 25th until Thursday June 18th! 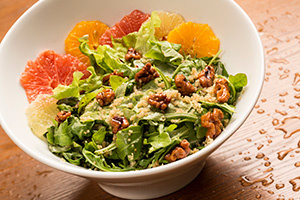 Choose from any of the tasty sandwiches or salads to create a delicious combination. Nothing says the start of summer quite like enjoying lunch on the patio! Feel free to stop on in or call 530.543.2140 for more information and reservations. The Heavenly Village is just steps from the hotel with plenty of activities including shopping, a movie theater, and even a miniature golf course! This year marks the 3rd Annual Summer Concert Series with FREE live music every Friday and Saturday night from 5 to 9 p.m., all summer long! For a list of upcoming bands and for more information visit TheShopsAtHeavenly.com. A favorite of locals and tourists, the Renaissance Faire is back for it’s 23rd year at Camp Richardson. 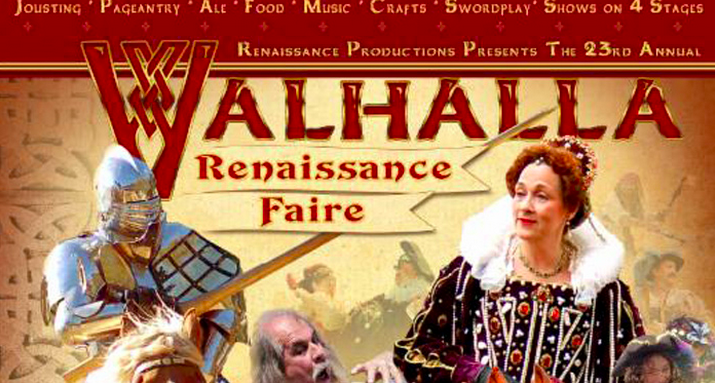 This family friendly interactive faire attracts over 8,000 visitors each year and features real life jousting, full armored combat between knights, comedy, puppet shows, crafts, games, archery, and more! For information and tickets visit valhallafaire.com. The 24th Annual America’s Most Beautiful Bike Ride will roll in to town, sponsored by Bike the West and the Leukemia & Lymphoma Society. 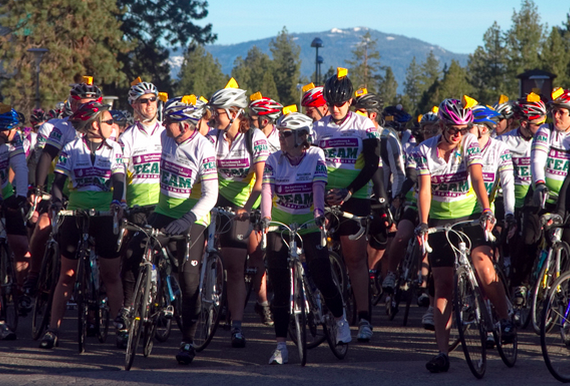 This sold-out event will see close to 3,000 cyclists challenge themselves to ride the 72 miles around Lake Tahoe. There is also a Boat Cruise/35-mile Fun Ride and a full 100-mile century ride as well. For more information, visit bikethewest.com. 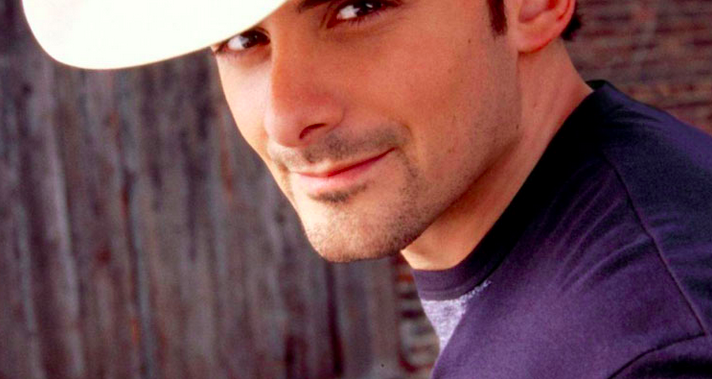 Enjoy a night under the stars with country superstar Brad Paisley when he comes to the Lake Tahoe Outdoor Area! This award-winning artist will be performing songs from his latest album along with fan favorites. For more information and to book tickets, visit tahoesouth.com. 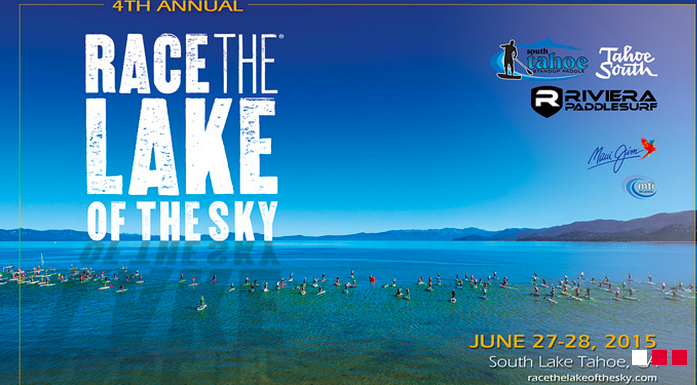 Back for another year, this standup paddle race is becoming one of the top “must-do” events for SUP enthusiasts, attracting both amateurs and elite competitors from all over the country. The amphitheater at El Dorado Beach is the perfect spot for spectators to take in all of the action and cheer on the participants. With a variety of races, clinics, and event festivities, there is something for everyone to enjoy. For more information and to register, visit racethelakeofthesky.com.